“It shouldn’t come as a surprise that one consequence of creating a car-dependent society is the lack of opportunities for most people to get exercise on a daily basis. When most of our transportation dollars are spent building roads for cars, there is very little available for more active modes of transportation like walking and biking. One result: we spend $147 billion a year treating the obese. That is the finding of a recently released Centers for Disease Control report entitled Annual Medical Spending Attributable To Obesity. A startling finding is that “obesity rates increased by 37 percent between 1998 and 2006 (from 18.3 percent to 25.1 percent of the population)”. 103. Troped PJ, Saunders RP, Pate RR, et al. Associations between self-reported and objective physical environmental factors and use of a community rail-trail. Prev Med 2001;32:191–200. 104. Macbeth AG. Bicycle lanes in Toronto. ITE Journal 1999;69:38–46. 105. Staunton CE, Hubsmith D, Kallins W. Promoting safe walking and biking to school: the Marin County success story. Am J Public Health 2003;93:1431–4. 106. 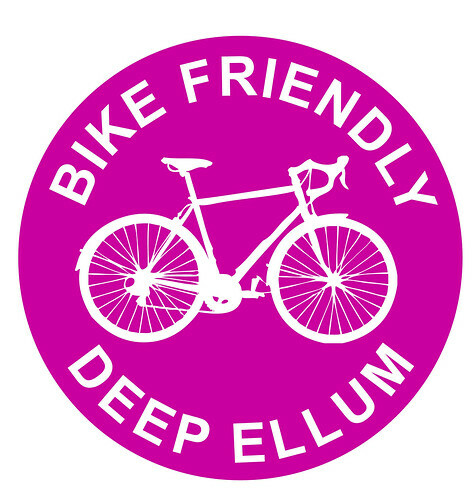 Dill J, Carr T. Bicycle commuting and facilities in major U.S. cities: if you build them, commuters will use them. Transportation Research Record 2003;1829:116–23. 107. 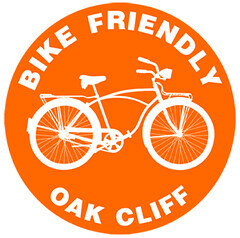 Nelson A, Allen D If you build them, commuters will use them: association between bicycle facilities and bicycle commuting. Transportation Research Record 1997;1578:79–83. 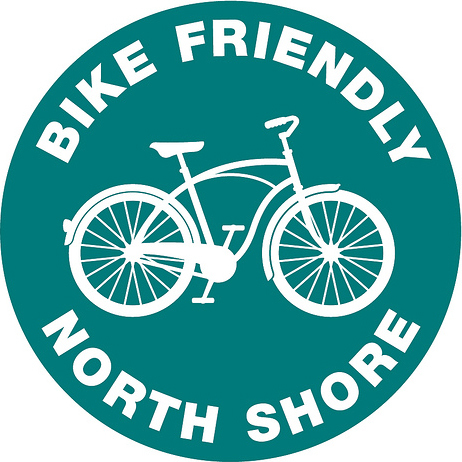 Sign our petition to show your support of the hike and bike plan! 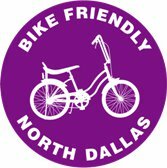 Show your support of the Hike and Bike Plan! 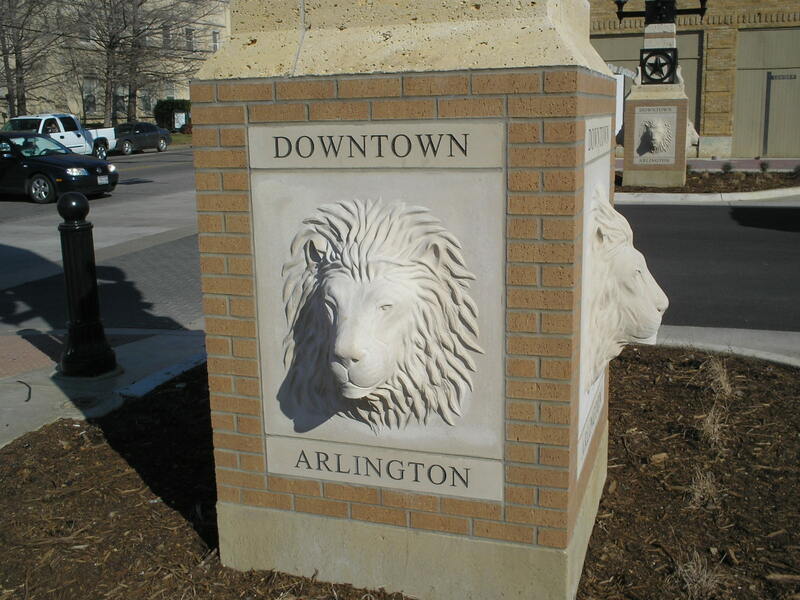 And if you’re interested in seeing a transformed, people-friendly Abram Street, please also sign this petition and learn about Friendly Arlington Neighborhoods and Streets! 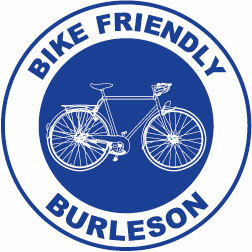 Bring your repair skills to the Mission Arlington bike rebuilding project. 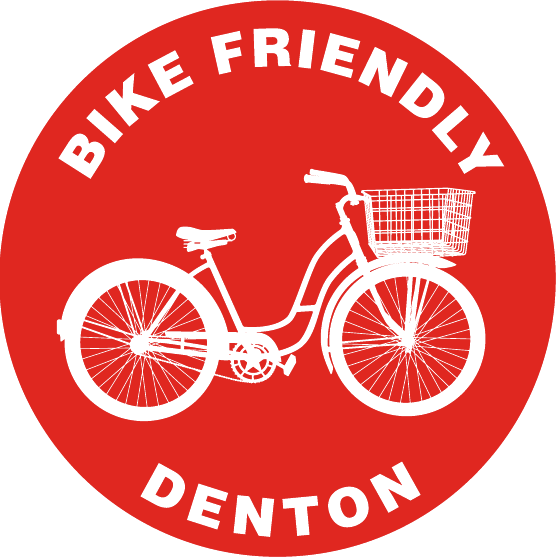 For the past few years, Mission Arlington has hosted a bike repair project where volunteers can bring their tools and experience to help restore and rebuild donated bikes to give to kids during the holiday season. 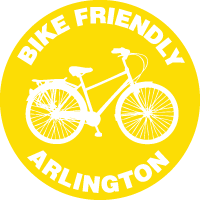 This year, Bike Friendly Arlington is inviting anyone with a little free time between now and Christmas to give us a hand to help give some kids the ultimate joy of a bicycle for the holidays. 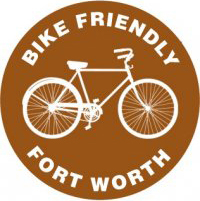 The facility will be full of donated bikes in various states of repair, so if you have tools or workstands, bring them with you. You don’t have to be a master mechanic to help out – if you can turn a wrench they can find a task for you ( and chances are you’ll learn a little bit about doing your own repairs while you’re at it ). For more information contact Mission Arlington. One of my colleagues thinks I’m insane because I don’t drive. He has offered me rides on various occasions. He often tells me the benefits of cars. I find this all very amusing since we do the same thing. That thing involves us going to various locations throughout the city. I have a reputation of being on time and he has a reputation of being very late. I wasn’t trying to be a jerk to this guy. I hope I didn’t offend him with this question. It was sincere a question. What would Jesus drive? I don’t think Jesus would drive. I don’t think Jesus would drive a car even it were a biodiesel or an electric car. I don’t think Jesus would drive a car period. From my time in Catholic school and reading the Bible I am pretty sure if Jesus were in Los Angeles he would be taking the bus and occasionally riding his bike. What could I answer? What path would be closest to their paths? Now from what I have read about all of those religious figures if they were in Los Angeles they would have to be on the bus. The only way you can see everyone is to take the bus. The only way to understand LA on a true level in regards to the difference between the rich and the poor is by taking the bus. What if the Buddha just talked to his disciples? What if the Jesus only talked to his disciples? What if Buddha and Jesus never talked to anyone except for the people who could pay them or went to college with them or hung out in the same social circles as them? The sustainable movement needs to diversify itself. The people on the bus are waiting for us (in Los Angeles) and it’s more diverse than a car, even an electric car. In your car you are by yourself. You then park as close as you can to a place to spend money on organic crap, where you get on your cell phone and motion towards the person behind the counter to put the stuff in your eco bag. You have to make plans to have a community interaction. The movement towards sustainability can’t just be about the destination. It also has to be about the journey and of course the idea of how you transport yourself is a very literal interpretation of the journey. The big key in sustainability that is missing is the reach out to the community component. When you take public transit you have a potential for an even larger sustainable community, at least in Los Angeles. It is a very organic way to access people. The community on the bus isn’t bounded by gender, national origin, age, physical ability, family status or educational level. And maybe I shouldn’t bring up religion for the purpose of spreading the message of the being carFREE, but I think these are questions that if we do have faith we should ask ourselves. What would Jesus drive? What would Buddha drive? What would Muhammad drive? What would Abraham drive? What would Bahá’u’lláh drive? What kind mode of transport would they use to get around Los Angeles? Bicycle Infrastructure Wanted. Yes, really. Arlington needs more bike infrastructure. 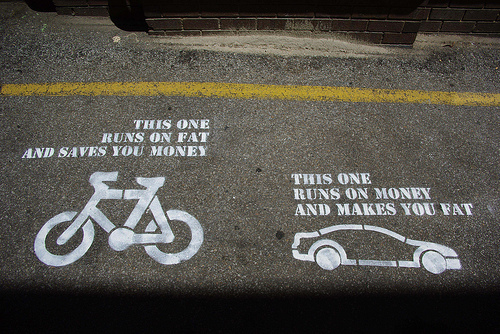 And some bicycle recognition. Bikes are allowed on the street. They are a legitimate form of transportation that 1) aren’t just a “kid thing”, and 2) don’t require spandex to ride. Here’s an interesting article interview that touches on the topic of Ciclovía, or “Bike Path” in Spanish. On Ciclovia days certain city streets are shut down to car traffic and opened to pedestrians & bicyclists. It’s a movement that originated in Bogota, Columbia, but has caught on in various cities around the US. Next American City » Columns » Part Two: Bike + Planning Talk With Mike Lydon. but apparently not too hot to ride in Phoenix, Arizona where they have “500 miles of dedicated on- and off-street bike lanes, routes and paths” (source: City of Phoenix). Yet they have temperatures that rival those of Arlington. You can see their highly detailed bike map here (It’s a 16mb pdf). When you are done, remember to hydrate. Not because it’s so hot in Arlington, but because you’ll need to replenish all the tears you’ve just shed. If you support the direction the city is taking in regards to more pedestrian / bike-friendly roads, then come out to the meeting tonight.